Office files are moved frequently with shortcuts and links no longer work. Use the link analysis tool to find out which shortcuts are available in Office files. 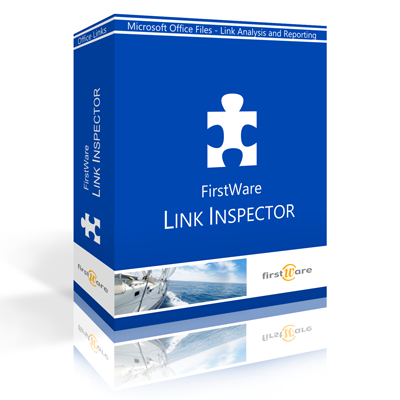 Please fill in the form below to download our software application Firstware Link-Inspector. Would you like to know more about our Link-Inspector?